Ø Offering rich portfolio of course in the field of Engineering, Management and computers at all levels (Diploma - Master). Ø Working with local Industries, Education Academy. Ø On- Demand Courses designed in collaboration with industrial & Academic Experts. Ø Experienced Faculties from corporate & Academic world. Ø Fully Equipped Central Wi-Fi Campus with classroom and computer labs. Ø Study Methodology uses the combination of practical experience with academic knowledge. Ø Case study based examination patterns. Ø Interview trainings, personality development & spoken language classes. 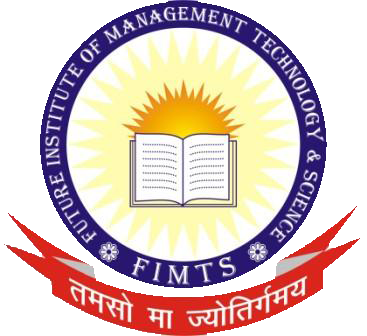 Ø We at FIMTS academy understand learning/Getting a degree while work can be a nightmare for every working professional. The thought of getting that extra time out for studies from hectic schedule can be breath taking. Here we can up with this creative idea of adding fun back to education, after all we don’t just proclaim ourselves to be a young, creative and innovative Academy -we actually put creativity in our work. E- Classroom: Experience Virtual Real Time Classroom Experience loaded with latest articles, tutorials, lecture, videos, discussion groups, and review from industrial experts, news &updates. Career Advisors: Meet our friendly & professional team of experts who can provide you the impartial advice on your career. Weekend classes: Free query session on weekend by expert professor.